+1,500 Classic Cars! 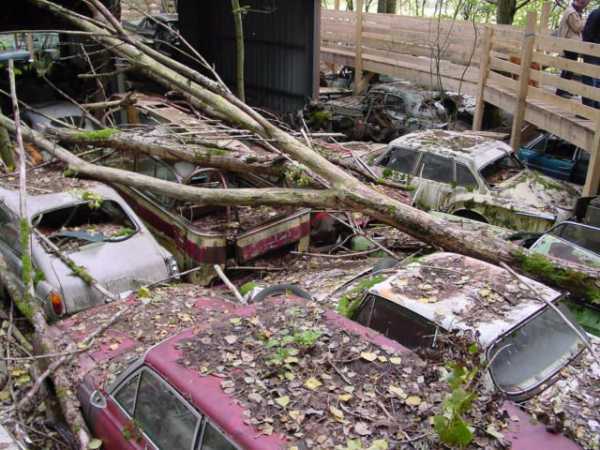 Switzerland Has The Greatest Vintage Car Graveyard In The World! - Muscle Cars Zone! +1,500 Classic Cars! 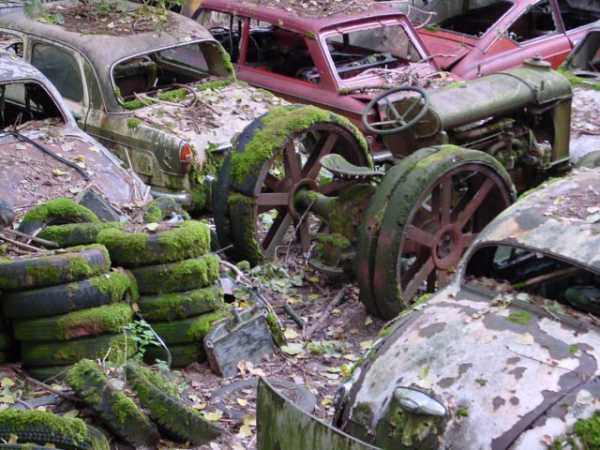 Switzerland Has The Greatest Vintage Car Graveyard In The World! Less than 10 years ago, the small municipality of Kaufdorf that`s located in the outskirts of Bern, Switzerland, actually had more vintage cars than residents. This is all thanks to one very passionate gearhead that goes by the name of Walter Messerli. 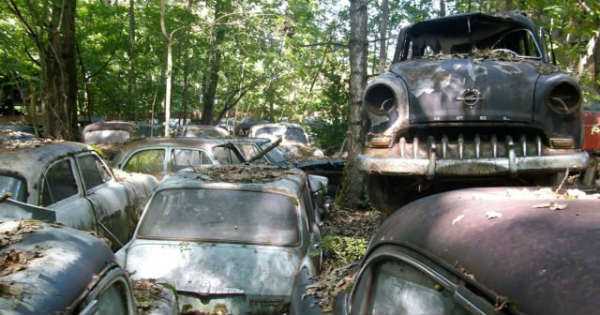 He was the previous owner of this mythical vintage car graveyard that was definitely one of the greatest in Europe. 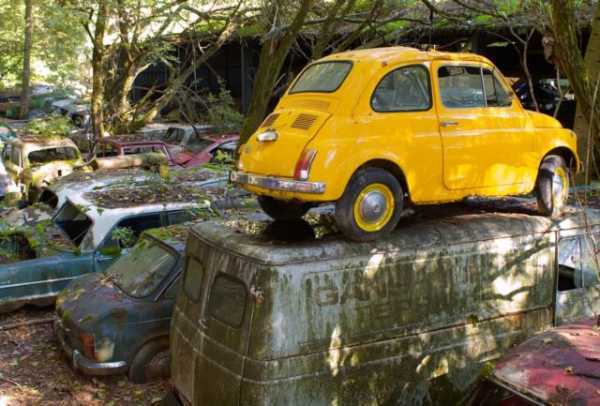 His story started with him collecting cars only for backs in 1933. However, once the usable components were removed, Mr. Messerli decided to preserve the empty shells. He was a very passionate gearhead and also a part-time racer. Having said that, it was his immense love for cars that didn`t allow him to give these classic beauties to be shredded and pressed like other people in this business did. In this one, we salute this great man who was obsessed with his collection. 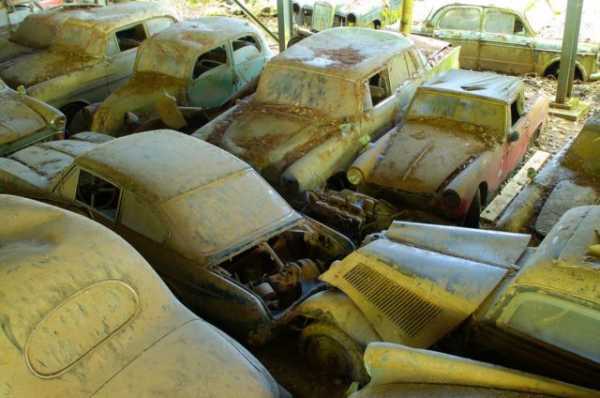 His obsession is evident by the fact that his collection was getting constantly bigger that ended up with hundreds of classic cars. 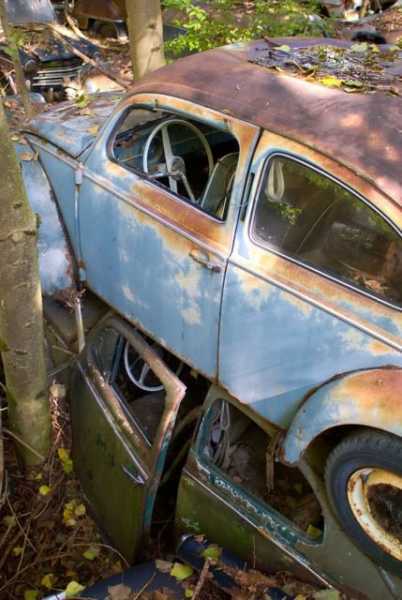 When Mr. Messerli decided to retire in 1970 his son took on the legacy of his father and continued to add vintage cars to the collection until it reached around 1,500 vehicles making it the greatest vintage car graveyard in Europe. Many of these cars are 80 years old. Having said that they have a great historical significance. 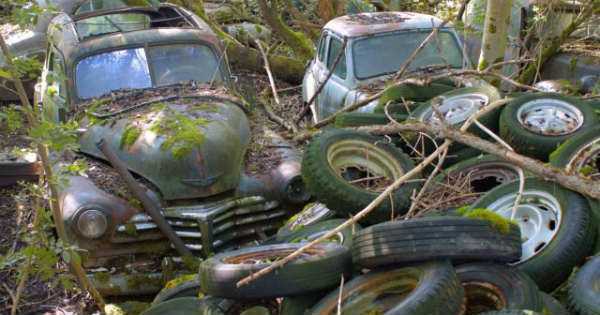 At last, check out the Mopar graveyard worth millions of dollars & please share this article with your friends and family and share your opinion in the comment section below. Thanks again for visiting our website.